States Flash Cards. The Flags of the 50 States of the United States of America. 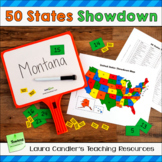 Detailed book list for 50 States project! 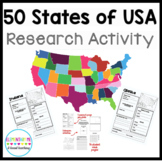 Students immerse themselves into research for the state they have been assigned. 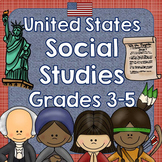 Many of my student's families plan trips over Christmas or spring break to the state they have been researching! One of the most rewarding units I've ever done! 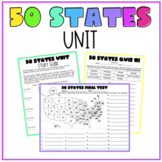 This Patriotic Binder Side and Cover can be used for any 50 States Study or can be used with my spreadsheet project for creating your own free USA 50 States Study. Thank you for checking out my store! 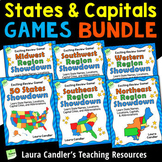 States and Capitals Games Bundle | Learn the 50 States, Region by Region! 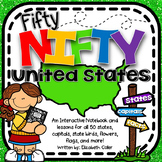 Also included in: States and Capitals Games Bundle | Learn the 50 States, Region by Region!